In your first year as a Barbershopper, the entire world seems ready for harmony. The puzzled stares people throw as you hum along to your bari learning track while riding the bus now seem quaint, not embarrassing. You’ve become adept at explaining to airport security that the metallic disc in your carry-on brings harmony, not harm. Regretting that you hadn’t started barbershopping years earlier, you resolve to help young people discover this music and lifestyle right now. reach students and young singers with “mountaintop moments” that will spark a lifelong love of singing together in harmony. Notably, these aims are not “recruiting young people into barbershop membership today.” While our enthusiasm may be high, our local product may not be appealing or suitable for young singers. 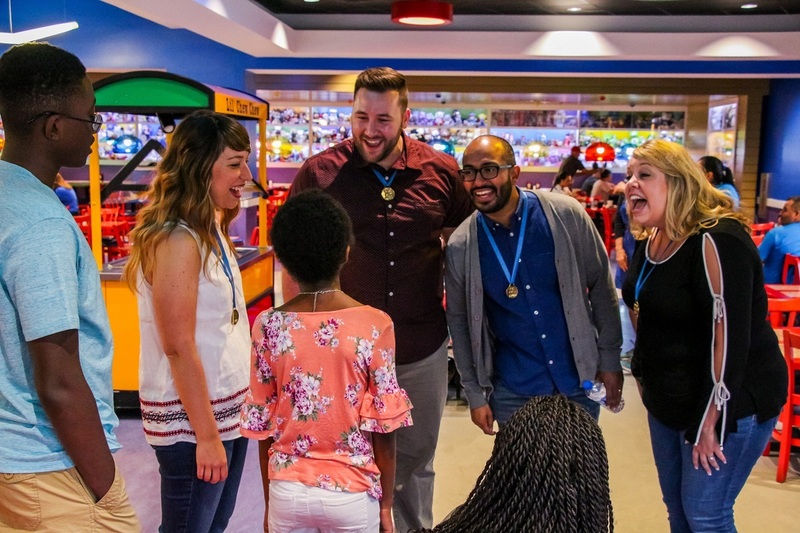 Most importantly, we want to ensure that by singing and competing alongside peers, they can attach themselves to the style and see a long horizon of opportunity for themselves. Fortunately, we have a wealth of ways that you can offer to younger singers wishing to get a taste of harmony. Our primary showcase activities are designed around the “peak experiences” principle. 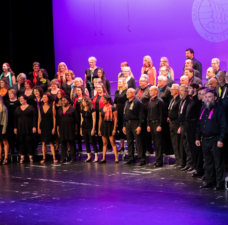 Our chorus and quartet events for male, female and mixed-voice groups provide singers with a pathway to perform for enthusiastic crowds at our major conventions. The Midwinter Convention, held each January, hosts the Next Generation Barbershop Junior Chorus Contest and the Next Generation Barbershop Junior Quartet Contest. 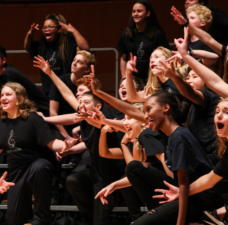 Designed for male, female and mixed-voice groups age 18 and under, these are positioned as accessible activities for high school-aged ensembles. Each group sings for adjudication and plateau recognition, but the depth of learning comes in individual coaching and group clinics. World-class clinicians such as Kirby Shaw, Deke Sharon (music director of the Pitch Perfect movies), and International Chorus Champion Westminster Chorus lead the combined choruses in workshops to develop a great ensemble sound, culminating in a command performance that caps the convention week. 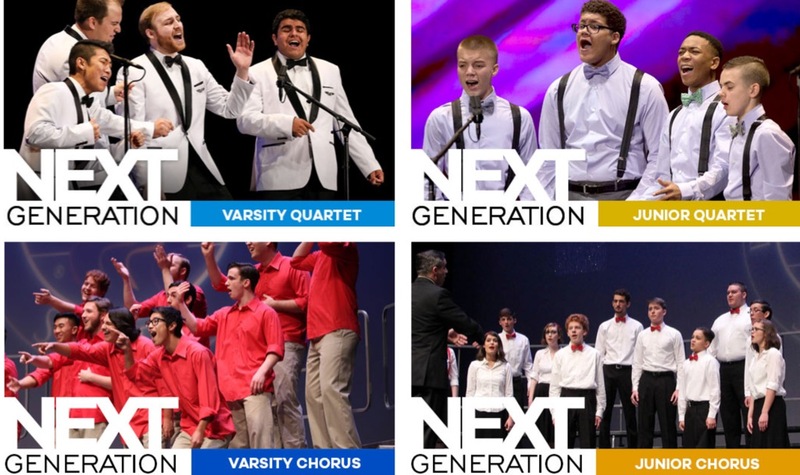 The BHS International Convention, held each July, hosts the Next Generation Barbershop Varsity Quartet Contest and the Next Generation Barbershop Varsity Chorus Invitational. 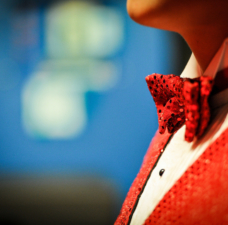 Targeted at young men ages 18-25, these events offer more mature young voices a competitive event and full immersion in barbershop culture. 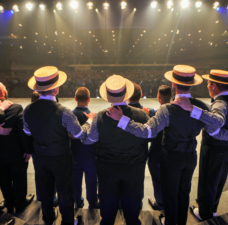 Founded in 1992, the quartet contest has been the launching point for hundreds of singers who have gone on to become world champs, chorus directors, Society leaders, and satisfied lifelong barbershoppers. 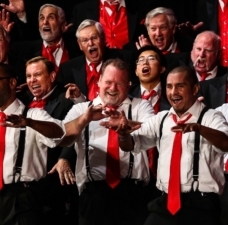 The Barbershop Varsity Chorus Invitational is an extension of previous youth chorus festivals, providing a bigger stage and level playing field for more mature voices. Listen. Go to school music concerts, hear what local students are singing. Listen to what educators say they need. Be there to help, with no strings attached. Share with students and educators. It starts with showcasing the possibilities. Our YouTube Channel features hundreds of performances of men’s, women’s and mixed-voice youth groups. Your school could be among them. Provide a stage. Your chapter show stage offers an enthusiastic audience ready to applaud and motivate new ensembles. Help raise funds with a benefit show or free-will offering. Help subsidize travel. Nothing convinces the district arts supervisor like funds.